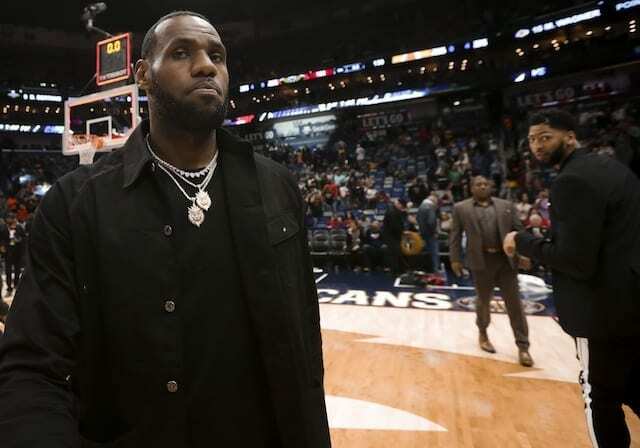 With a 20-14 record following their Christmas Day win over the Golden State Warriors, LeBron James and the Los Angeles Lakers were fourth in the Western Conference. 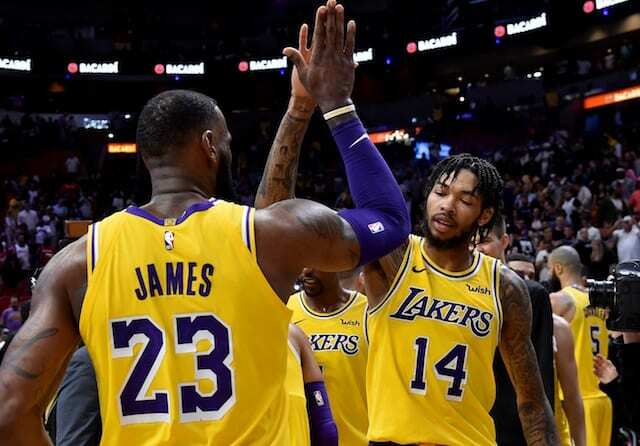 Considering all of the new players that were learning how to play together, the Lakers were making great progress through the first two months of the 2018-19 NBA season. Unfortunately, James’ groin strain injury forced him to miss 18 consecutive games, which was the most in his 16-year career. For these Lakers, they cannot help but think how far they could have gone in the playoffs if they stayed relatively healthy. Along with James, Rajon Rondo and three out of the four members of the young core missed significant time. While there is uncertainty heading into the offseason, James’ health is the top priority. With six months to prepare for his 17th season, James has described it as a ‘critical summer for myself’ to get the Lakers back into contention.